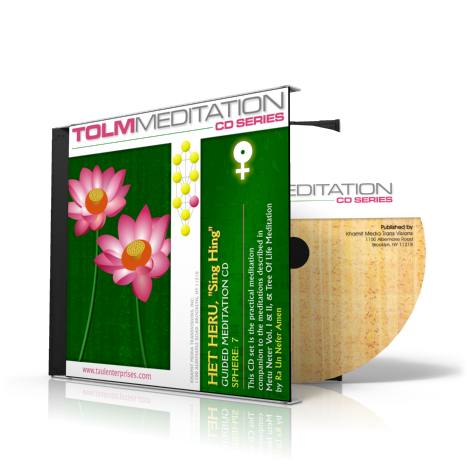 The Het Heru Sing Hing CD is to be used in conjunction with revitalization Qi Gong programs. 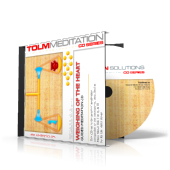 When the mantras featured in this guided meditation are used with the appropriate traditional Chinese herbal formulas, stimulation of certain acupuncture points, trance visualizations and breathing and movement exercises, the practitioner’s sexual energy is aroused and causes the Qi to flow in the central meridian. 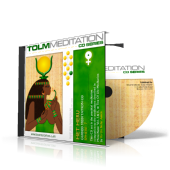 This flow of kundalini stimulates increased production of hormones and has a rejuvenating outcome on the body and mind.